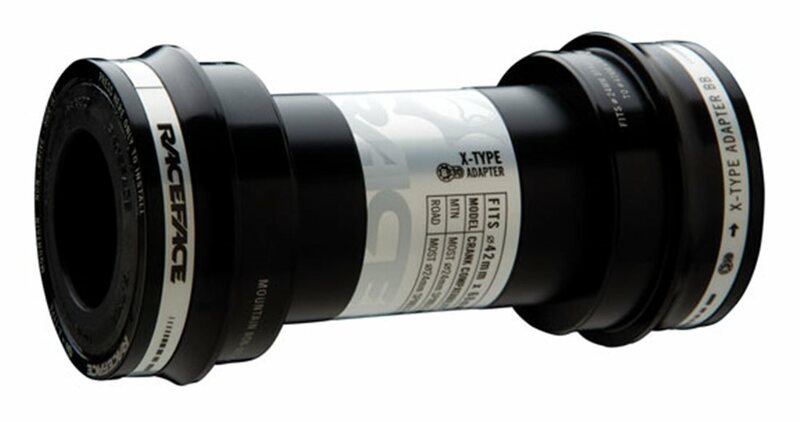 Race Face's BB30 adapter bottom bracket lets you use all Race Face, Shimano and select FSA Ã˜24mm spindle MTN cranksets in BB30 shell Frames. You never go wrong with race face products. I have been using the products since 1999. Fit perfectly in my CAAD9 with Ultegra Cranks. No issues. Can't comment on durability yet. This is a great adapter allowing continued use of x type style cranks for bb30 frame sets but there is a trade off... bearing quality. The bearings are so stiff and low quality that it took two fingers to just get the bearings to turn. When installed in the frame, my crank set will literally not free spin (with no chain attached). Now when riding it feels like my brakes are constantly dragging, except its the bearings in my bottom bracket slowing me down. Would not buy again, and in hind sight should have converted to a true bb30 bracket and crank.